A longtime donor to charitable organizations, Bradley DiTeresi sponsors a child in the Philippines through Unbound, a Kansas City-based organization that helps individuals make a difference in the lives of children throughout the world. 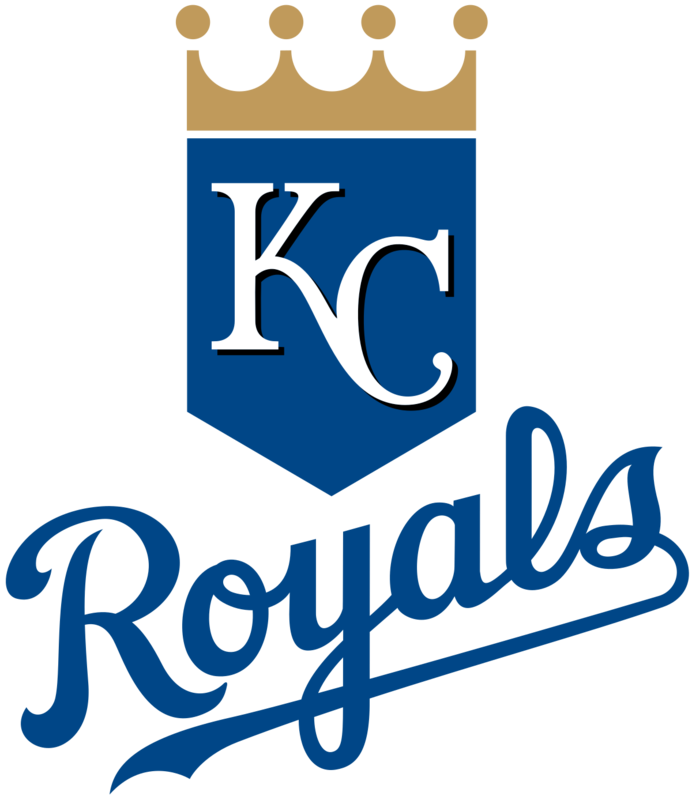 In his free time, Bradley DiTeresi enjoys supporting the Kansas City Royals, which recently acquired Brett Phillips and Jorge Lopez. The Royals have traded third baseman Mike Moustakas to the Milwaukee Brewers in exchange for Brett Phillips and Jorge Lopez. Moustakas had a contract due to expire this year, and the Royals capitalized on the situation to bring in two players that Dayton Moore, the Royals’ general manager, believes will play a key role in the team’s future. A 24-year-old outfielder, Brett Phillips was drafted in the sixth round by the Brewers in 2012. He has played Triple-A for Colorado Springs, recording 25 runs batted in (RBIs), six home runs, and 11 stolen bases. Jorge Lopez joins the Royals at the age of 25, having gone back and forth between the major and minor leagues several times this season. In 10 games, he recorded an earned run average (ERA) of 2.75. Moore plans to assign Lopez to Triple-A Omaha, but believes he will contribute to the Royals pitching staff either this year or next.